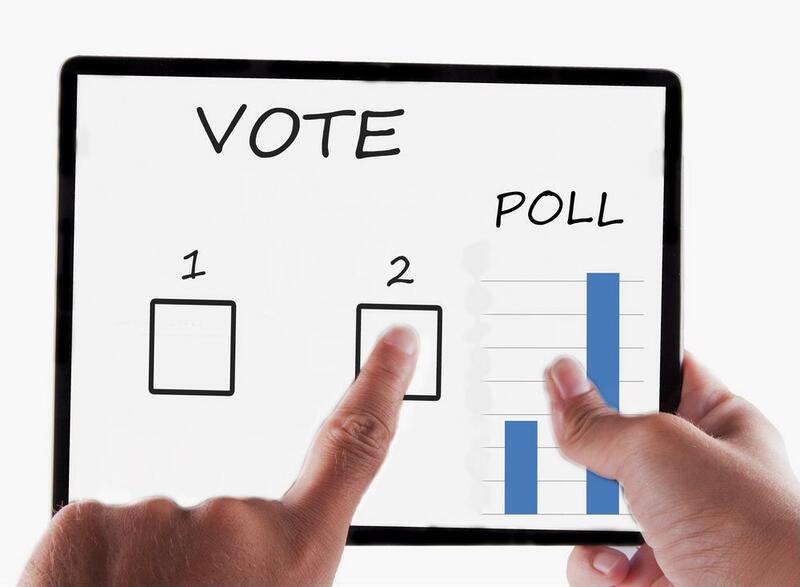 Hello, and welcome to the Survey & Ballot Systems video blog. Today we’re going to discuss why contested elections benefit any organization, and how to manage uncontested ones. Having a contested election allows your organization to seek a diverse and dynamic board that represents membership as closely as possible. Even better, contested elections engage members more. People are much less likely to vote when they feel an election is already decided. Greater engagement also encourages greater transparency and is one way member organizations can gain constituents’ trust. So how do you solve an uncontested election? With Survey & Ballot Systems DirectNominations® service, which is an online nominations app that makes nominee self-registration a breeze. It’s also easy to use for all parties, including administrators. And best of all, you get Survey & Ballot Systems premium customer support throughout. Whether you have five or 500 nominees at your member organization, you don’t want an uncontested election. Thanks for watching!